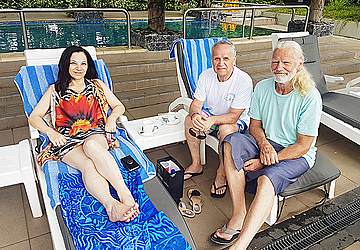 Relaxing by the pool at Tanoa Tusitala Hotel is where Samoa Observer met the Aussie trio of Kosara, Rolly Dimitrosky and their friend Harry Wilder. They had become friends after witnessing other mutual friends wed a couple of days ago on the island and now were enjoying the rest of their holiday in tropical Samoa. 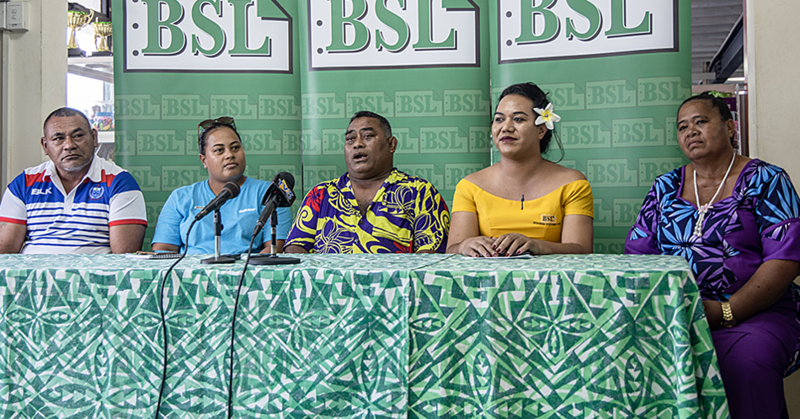 Eight days into their holiday all of them agree that their experiences so far have been so delightful and although they’re from different areas of Australia, they all have one thing in common – a connection to Samoa through the bride who is of Samoan descent . 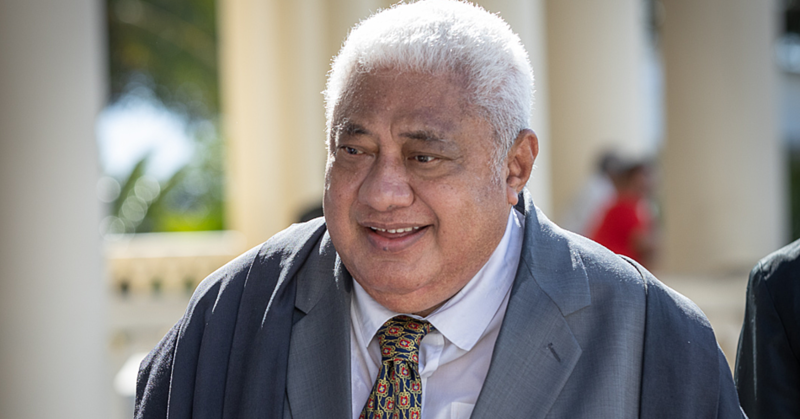 “Well I’m a bit special because I married a quarter caste Samoan woman so we have always had a connection with the Samoans - our children and grandchildren will always be somewhat linked to this country,” said Harry Wilder. 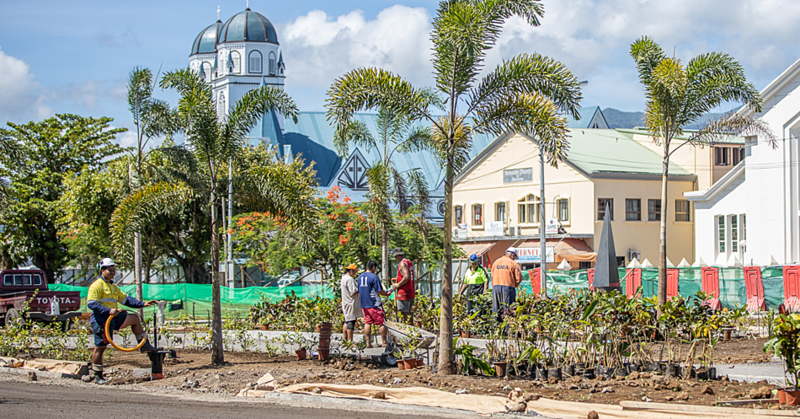 When asked about what they considered unique about Samoa, Rolly said “The surprising thing that we find (and we spoke to a few locals last night) about how many churches there are here – even a little village would have so many different churches. Well Mr Dimitrosky you’ll just have to find out on your next visit to the intriguing islands of Samoa.